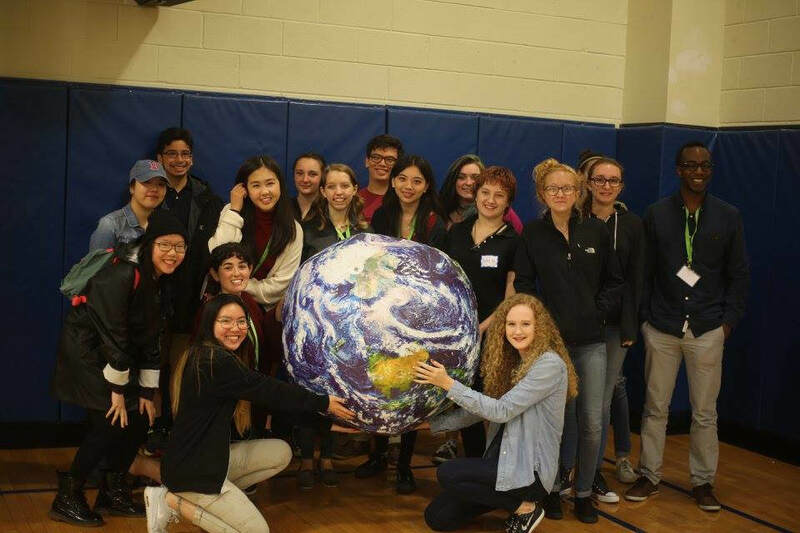 Youth Environmentalism Around the World: A Partnership Between The Pollination Project and Levi Strauss & Co.
As a young woman growing up in Kenya, Beth Koigi became extremely sick from drinking dirty water. One of five children, Beth's access to clean water was an issue that she and her family struggled with daily. And they were not alone. More than half the population of Kenya faces the same challenge, which is what motivated Beth to dedicate her life to addressing this problem. Through her research, Beth discovered that eighty percent of all disease in her home country is water-borne. Her work led to a government grant to study at university, where she developed a project to distribute affordable water filters via village women's groups and schools. "I believe that access to clean water is life's most basic need," Beth says, "We offer low cost household water filters to ensure that everyone has access to clean drinking water irregardless of the source of water." To date, Beth has supplied high quality water filters to over 500 women-led households who would not otherwise have access to clean water. She is well on her way to distributing another 1,000 filters this year. Beth is just one of the young environmental leaders we are supporting through a unique partnership between the Pollination Project and Levi Strauss & Co. Driven by the desire to uplift youth who show innovation, vision and leadership, we teamed up with Levi Strauss & Co. in 2015 to provide seed grants for young heroes working on environmental solutions worldwide. This year, we have expanded the program to have a broader impact. Our shared goal is to develop the next generation of global environmental leaders to conserve, protect, restore and advocate for the ecosystems upon which our civilization depends. The program is designed to ensure funding reaches communities that don't typically have access to grants from U.S. foundations like the Pollination Project, or international companies like Levi Strauss & Co.
"Together with the Pollination Project, we are bringing opportunities to young environmentalists around the globe so that they can have an outsized impact where they live and work," said Michael Kobori, vice president of sustainability, Levi Strauss & Co.
Young environmental advocates in the U.S., Kenya, Indonesia, Mexico and Haiti will identify and make grants to support environmental protection, conservation and awareness projects led by youth in their own local communities. This team is well positioned to find and fund efforts led by young leaders who may not have the literacy to write a grant application, or have computer or internet access to seek out traditional funding sources. 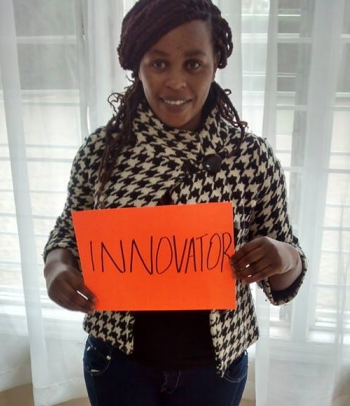 Beth Koigi, a water access champion in Nairobi Kenya. Hayu Patria, an agroecology advocate in Java, Indonesia. Charles Orgbon, a youth environmental organizer in Athens, Georgia (US). Louino Robillard, a peacebuilder focused on reforestation and community building projects in St. Raphael, Haiti. Selene Gonzales Carrillo, an environmental network builder in Guadalajara, Mexico. Throughout the rest of 2016, they this team will identify and direct small startup grants to 25 youth- -led environmental projects, plus larger follow-up grants to the most successful projects. Funding at a truly grassroots level takes a lot of patience, hard work and trust, and we are grateful for the passionate and creative team at Levi Strauss & Co. who shares our passion for making impactful change around the world. As Beth Koigi said, "Sometimes it is not the big projects that make the most impact. Anyone can do something that will change someones life." For more information about the program, please visit thepollinationproject.org/youth.